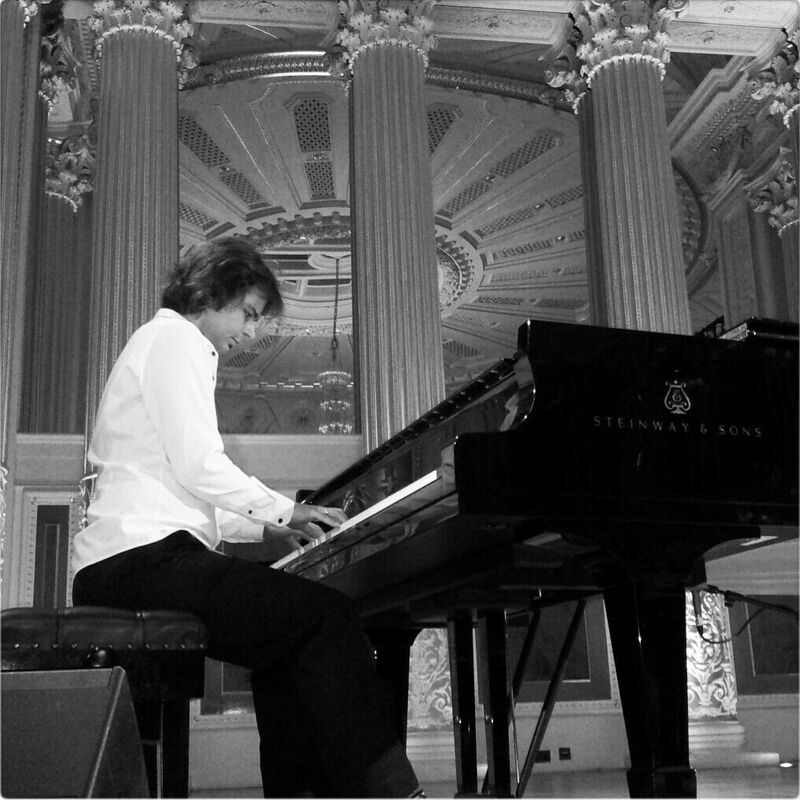 Paweł Grudzień is a classically trained multi-instrumentalist, composer and producer, based between London and Dublin. At the age of 5 he took up formal violin and piano training. 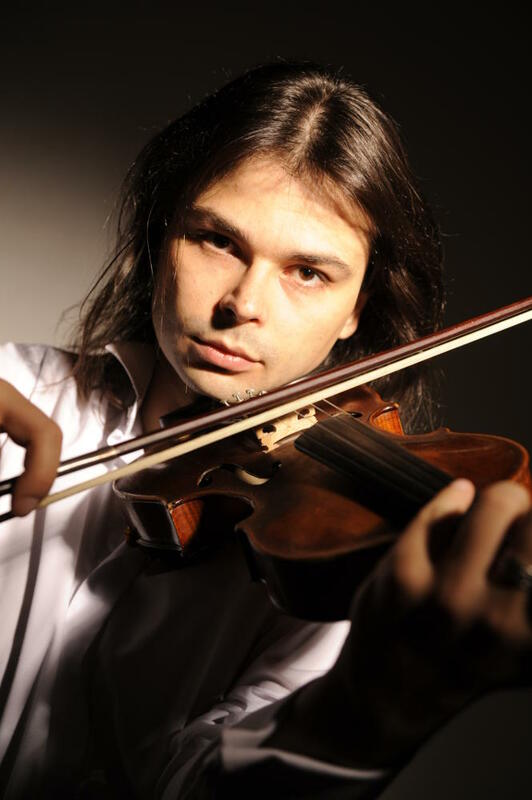 At the age of 12-13 he attended violin and composition master classes in Lancut, Poland, studying under Andrew Thomas (Julliard School of Music, New York), Danuta Dobrowolska – Marucha (Academy of Music, Warsaw) and others. He subsequently studied classical violin, piano and church organ in Krakow, Poland, achieving Honours in High Level Music in 2000. He attended the Academy of Music in Krakow studying music theory, composition and orchestration. Between 2000 and 2006 he worked in recording studios in Warsaw and Krakow, honing his skills as a recording & mixing engineer, composer, arranger and session musician. Since he left Poland in 2006 he continues to be very active in the Irish and UK music scene, working with many artists, including Mary Coughlan, Graham J, Jaime Nanci, and Neil Watkins. With these artists, he performs in Ireland and UK as well as internationally and features on albums both as a pianist and arranger. He also runs his own recording studio, producing both musical artists and film soundtracks. Pawel studied jazz piano with Dave Frank (Assistant Professor at Berklee College of Music). He also teaches online piano students worldwide under Dave Frank’s supervision. In 2014 Pawel attended a jazz piano masterclass with Bill Carrothers (Professor at Lawrence University, Wisconsin). In June 2015 he participated in a Film Music Masterclass by Conrad Pope (New Star Wars trilogy, The Hobbit trilogy), organised by Screen Training Ireland. In the summer of 2015 Pawel co-wrote and produced Graham J’s debut album entitled ‘Wild Is’ for Irish label Crashed Music, officially launched on October 14th. The recording is getting a lot of radio play and was featured on RTE Radio 1 Ryan Tubridy Show and Marty Whelan’s show on Lyric FM, having been particularly praised for Pawel’s string and jazz rhythm section arrangements. Paweł teaches students worldwide via Skype. 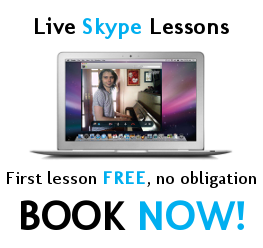 Find out more about live Skype lessons.